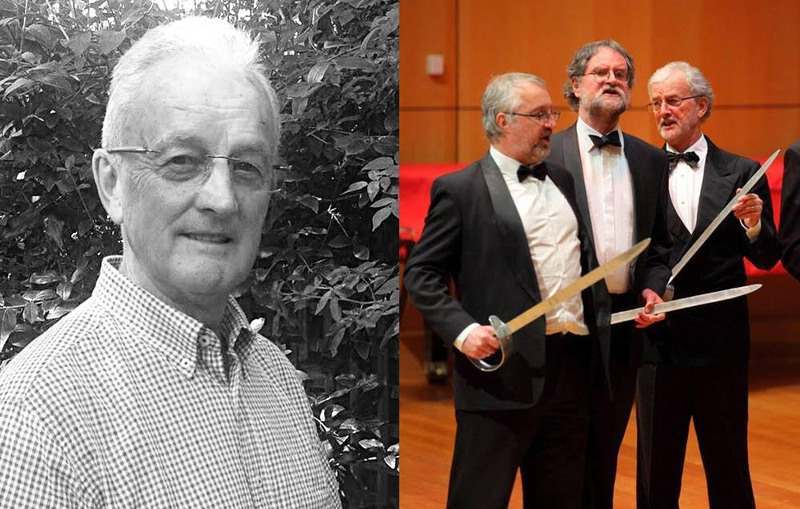 Accomplished English baritone Alfred Anderson returns to the Darebin Main Stage as Lord Mountararat, one of the wealthy suitors from the House of Lords vying for the hand of sweet shepherdess, Phyllis, in GSOV’s next big show, Iolanthe. You’re originally from Rochdale Lancashire in Northern England, which boasts of being the home town of English cinema and music hall superstar, Gracie Fields. Was she an inspiration for you as a local? When asked about Rochdale I often say it’s the home of Gracie Fields. So to a certain extent "Our Gracie" as she is affectionately known has inspired me and help put Rochdale on the map. Tell us about your character Lord Mountararat. What do you think of them? Do you have anything in common? Lord Mountararat and I are quite different people. I come from a North of England working class background, quite different to that of pompous Lord Mountararat and the House of Lords of those days! I do enjoy "sending him up" ....He quite simply asks for it. Alfred Anderson, Lord Mountararat of Iolanthe. Shown right in Season 2016 Gala Concert. You have performed professionally in the UK as part of the Council of Music in Hospitals, a wonderful UK charity which supported musicians performing in care centres. Can you tell us about that experience? This was a challenging and very rewarding part of my singing career. It was very special, tailoring our concerts and song selections in a personal way for each audience and their situation. Be it a handful of people or a larger audience, the personal aspect during a performance is so important to me. I hope Lord Mountararat will get personal with his audience too, bringing some laughs and smiles along the way. 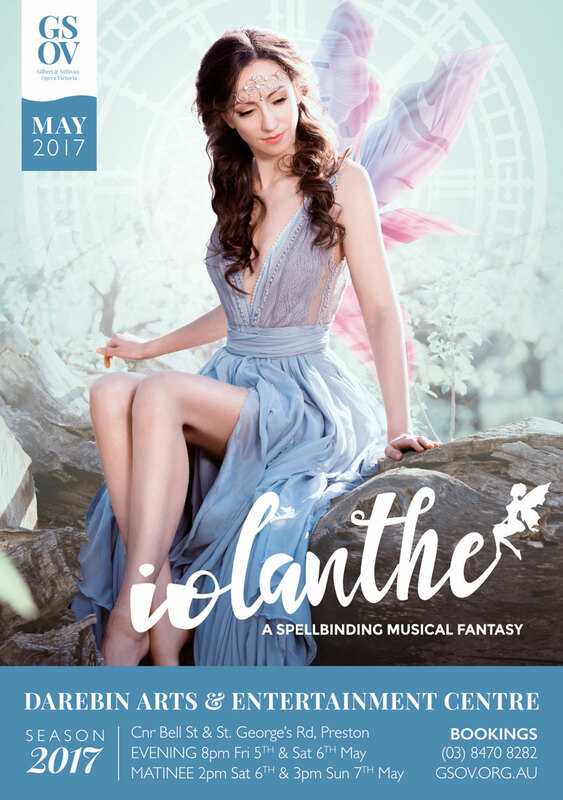 Do you have a favourite line of dialogue from Iolanthe? If so, share it with us! I have quite a few but perhaps my favourite is with my old friend (dear Thomas) Lord Tolloller - Mountararat to Tolloller " I like you very much - but not, perhaps, as much as you like me." Is there someone you look up to professionally (as a performer) or personally? A friend of mine from my Rochdale days, Peter Hill, a real English gentleman who always performed the "Patter roles" in G&S splendidly and died recently. Also my late wife Carol, an outstanding pianist who accompanied me for many years and inspired me and many other musicians. I smile to myself, take a big breath and remember all of the above.